MTN SA continued to lose market share in the second half of 2009, shedding 6,4% of its subscriber base during the year, as significant IT and billing system problems, coupled with new regulations and the recession, hit the cellular network operator hard. Gross connections fell as a result of the Regulation of Interception of Communications Act (Rica), which requires mobile service providers to register subscribers’ personal details. The prepaid market was particularly hard hit by the Rica requirements, the MTN Group says in notes accompanying its financial results for the year to 31 December 2009. The postpaid segment was not impacted to the same extent by Rica, and showed subscriber growth of 9,8%. MTN SA’s revenue rose 3,1% to R33,1bn, suggesting the “prepaid subscribers lost during the Rica process were not as meaningful to revenue”. Average revenue per user rose R3 to R100, despite the disconnection of 1,4m prepaid customers. 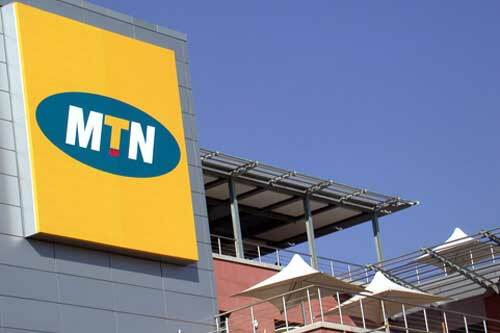 MTN says more management attention is being given to improving support systems, including customer case and call centres, “in order to cope with the challenges”. The company has continued to invest heavily in its network, especially on new 3G base stations. “Capacity increased by 12% on 2G and 22% on 3G networks, with the integration of 496 2G and 659 3G base stations,” it says. 3G towers covered 48% of the country’s population at the end of 2009, from 35% in December 2008. The company is also continuing to build a 5 000km national fibre network to reduce its reliance on Telkom for national backhaul. It’s quite a surprised I have not heard an outrage regarding MTN’s billing. I was billed in Dec for all the data used four months previously. To my surprise I was also billed in January for all my data used five months previously. I still have the bills as proof. When I called the contact centre they simply stated that I am one of many and that they will still be deducting the amount from my debit order even though they admit it is incorrect. Now it is a month later and neither Dec nor Jan has been refunded. That is shocking as they are making money on the interest of my money while I bleed to pay my bills. I know I’m not alone so no wonder they are showing a good profit! I wish someone could help. It simply means us South Africans seldom look at our bills and secondly don’t understand how data gets billed.